I picked up a number of Pokemon figures while in Japan. 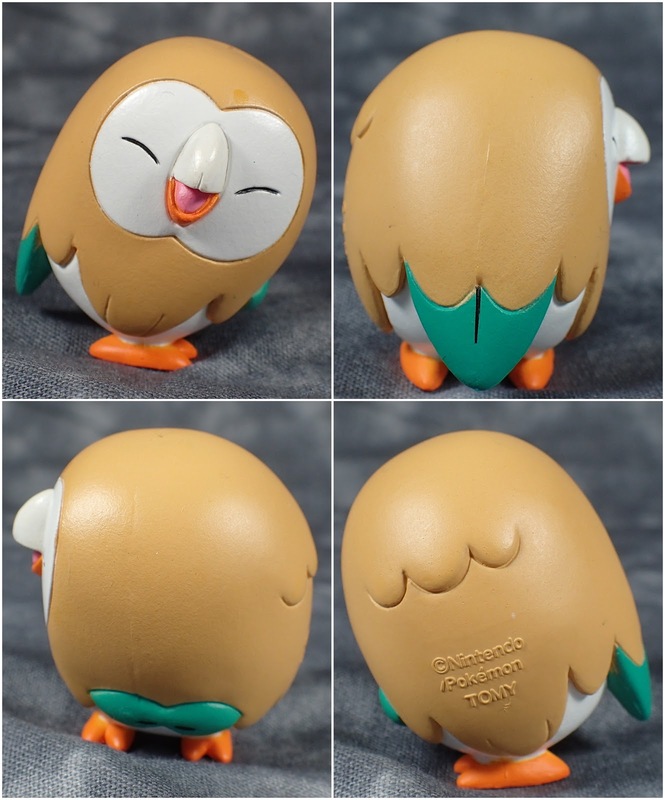 I decided to pick up some different versions of Rowlet as I think he is adorable and would be good in my comics. The paint application is good for the price point - not much more to say he's a cute little figure.